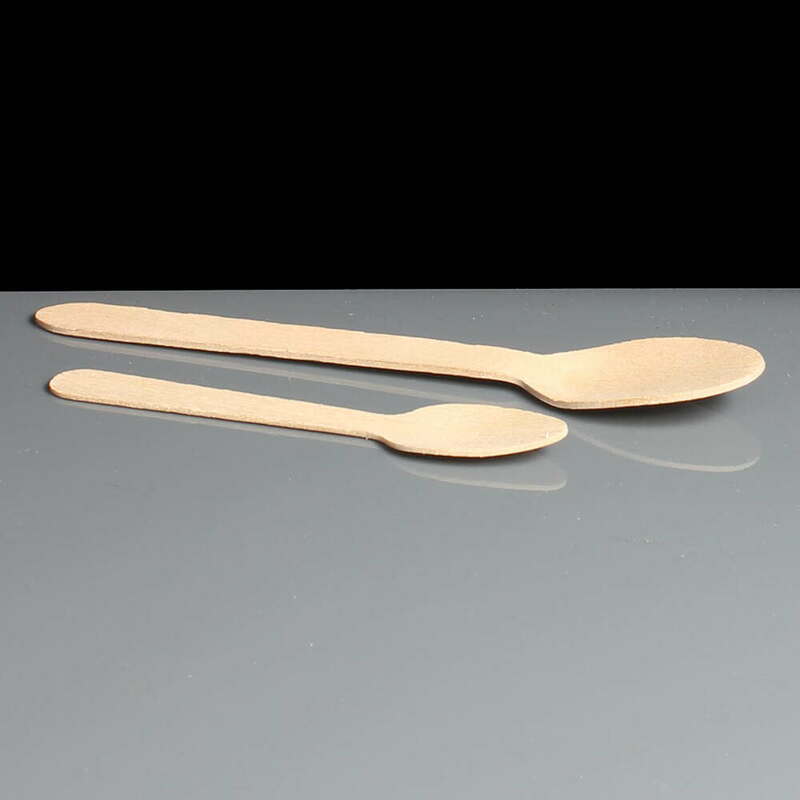 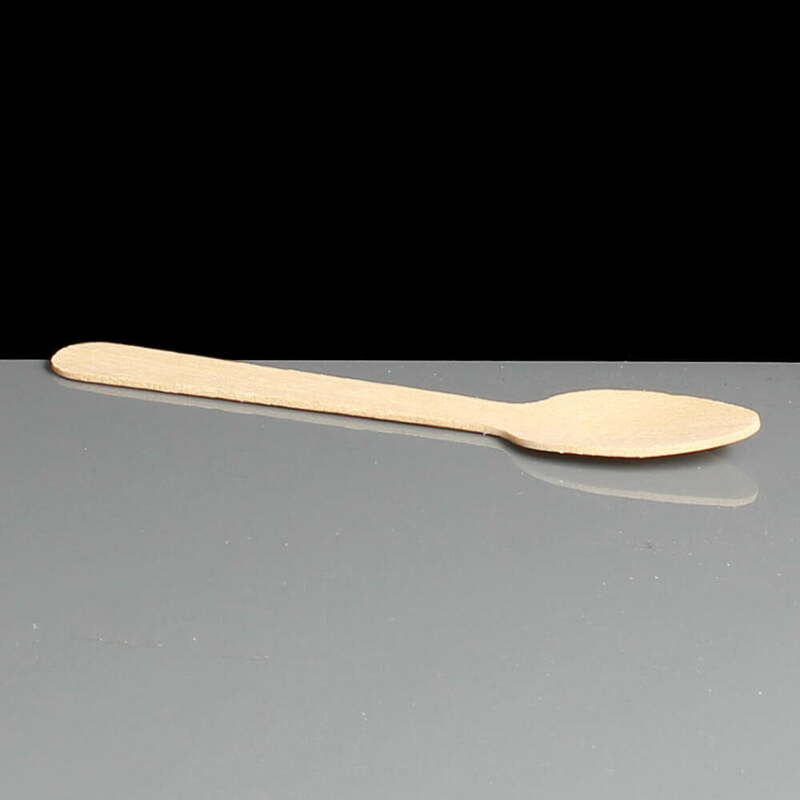 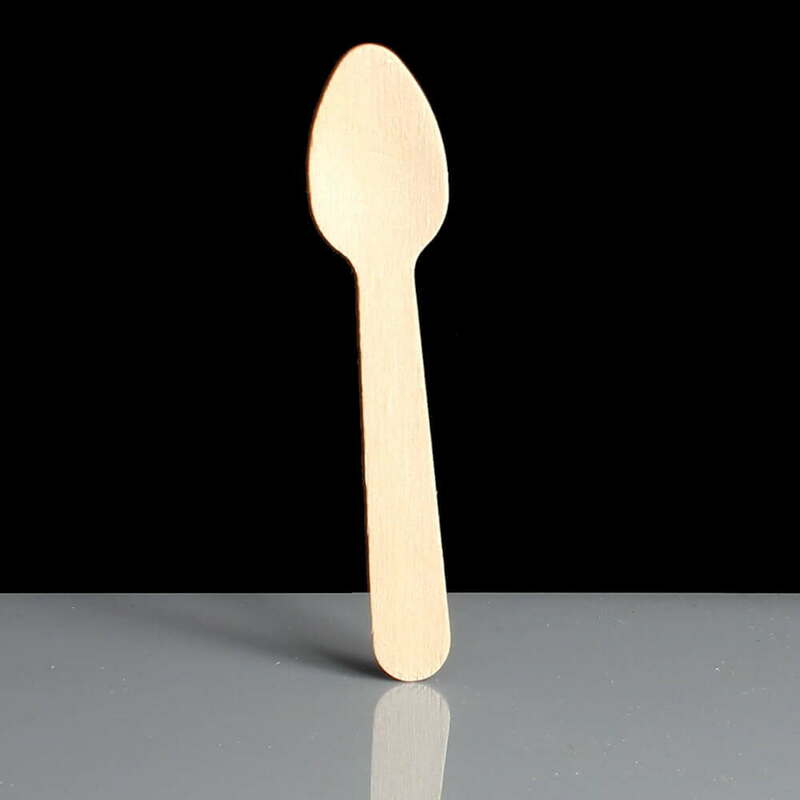 Wooden cutlery including this wooden teaspoon have become increasingly popular as they are sourced from renewable resources, will break down naturally and are of course food grade material (ISO 9001-2008 UKAS). 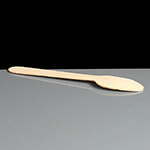 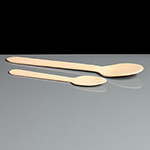 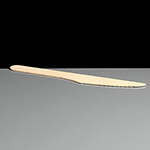 We also stock the 313 wooden dessert spoons for puddings and other al fresco dining requirements. 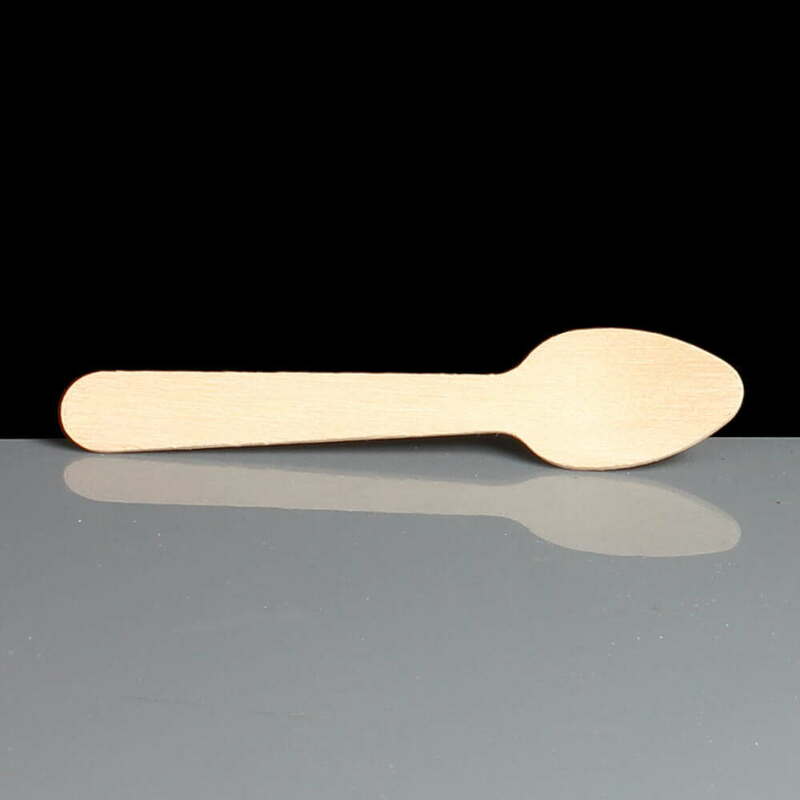 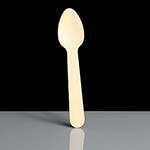 Feedback for Wooden Teaspoon - Required: Pack of 100 has been compiled from 2 reviews. 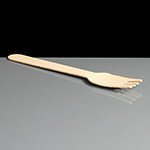 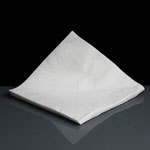 Great strong cutlery. 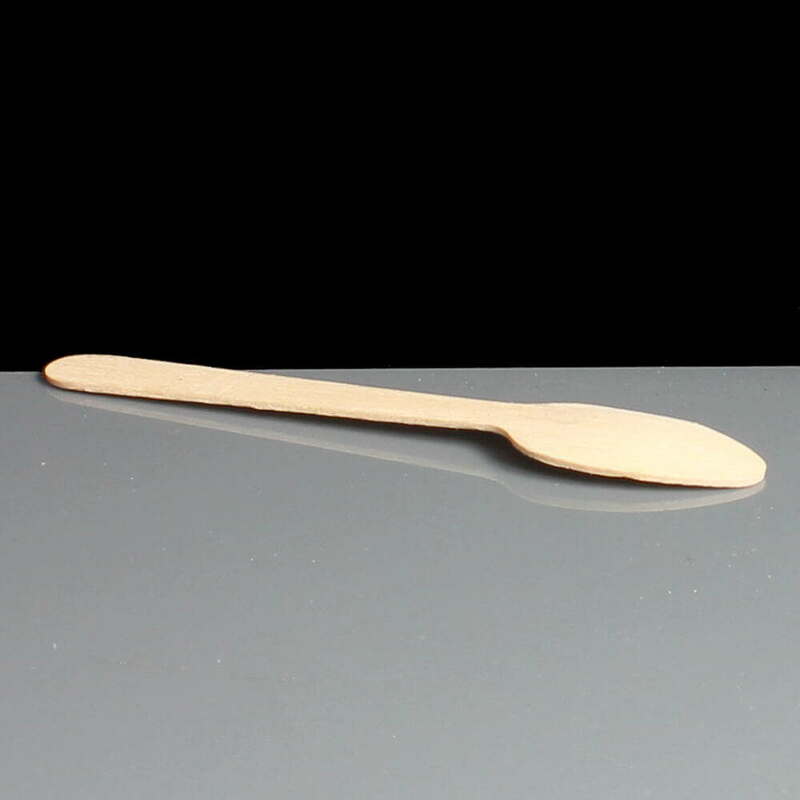 Nice to hold.